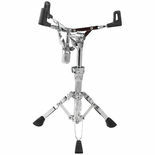 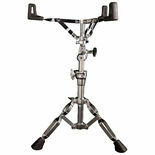 The Pearl S930 Snare Drum Stand features a UniLock tilter, trident tripod, and air suspension tips. 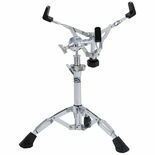 Adjusts from 18.1″ to 25.5″. 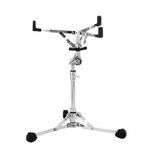 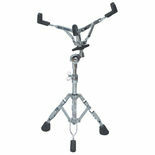 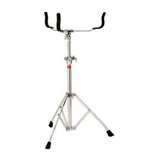 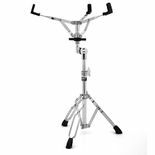 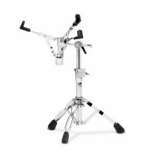 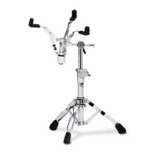 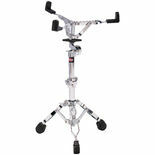 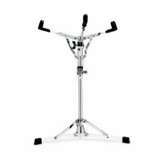 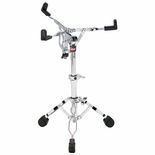 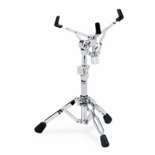 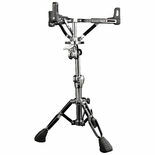 The Pearl S830 Snare Drum stand features the UniLock tilter and double braced legs. 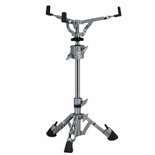 Adjusts from 17″ to 24.4″. 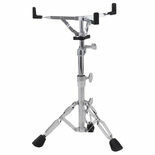 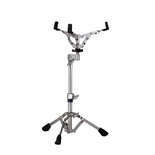 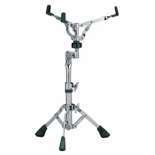 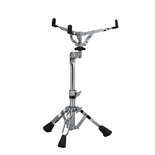 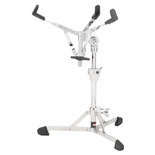 The Yamaha SS662 is a light weight, single-braced snare drum stand for snare drums that measure 12" and smaller.